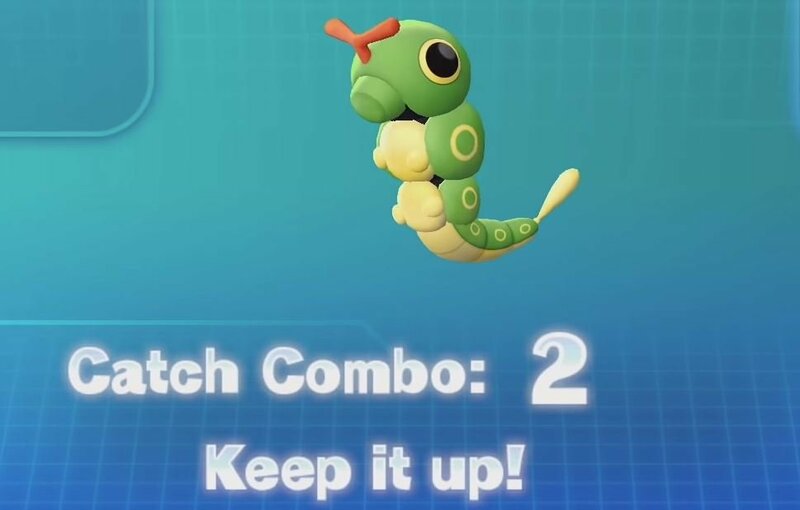 Pokemon Let’s Go introduced a new catching mechanic called catch combo which influences wild Pokemon potential Max IVs and your chance to encounter a shiny Pokemon while shiny hunting in Pokemon Let’s GO. There’s a handful of mechanics and numbers that influence how your chances change through out the combos work, so let’s see how it works exactly. Why do you want to do a combo? The main reason why you want to use catch combos is to farm Pokemon with better IVs through out your run. With each catch combo threshold / break point, you raise the number of guaranteed Max IVs that Pokemon in the chain will have. This bonus only applies on the Pokemon specie you are catch combo-ing. When chaining catches, there is a chance that a really rare Pokemon will spawn in the overworld, such as a Charizard on Route 2 or a Dragonite on Route 2. In most areas of the game, the game has a chance to spawn a special Pokemon that typically has a 1% chance of appearing. Catch combo increases that chance. Doing these chains may even cause a Bulbasaur, Charmander, or Squirtle to show up with an increased chance. Keep in mind this isn’t limited to the route you are chaining on. Once you get a high chain going, you can leave the area and catch a rare spawn elsewhere. You could chain Caterpie in the Viridian Forest then go to Route 7 and find a Porygon. 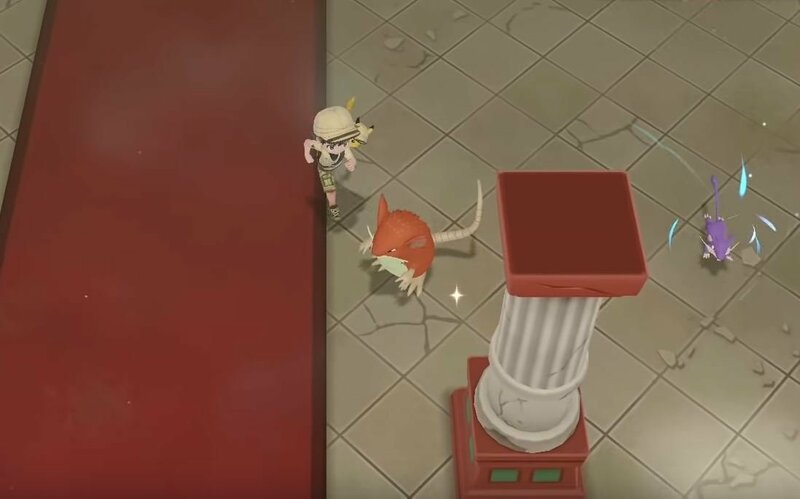 In Pokemon Let’s GO, your chances to encounter a shiny Pokemon are also under the influence of catch combo mechanism. Combo chaining can help you dramatically reduce the time you will shiny hunting, especially when combined with a lure. In doing chaining, there is also a VERY SLIGHT chance of one of the legendary birds (Articuno, Zapdos, or Moltres) spawning on the overworld after defeating the Elite Four. These can also be shiny, but you have to be real lucky to find them, more or less them being shiny. *There is no word on if Mewtwo can spawn too outside of the one encounter in Cerulean Cave, but when/if word is found, this article will be updated with the information. The post Pokemon Let’s GO: Catch combo and shiny hunting mechanics appeared first on Pokemon GO Hub.